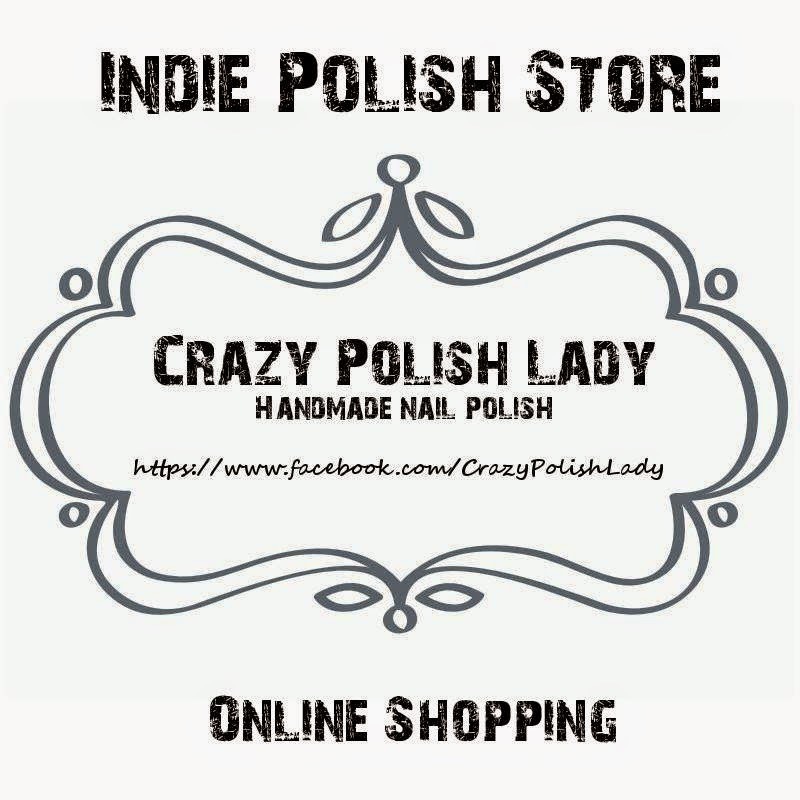 Hello lovelies, how are you? 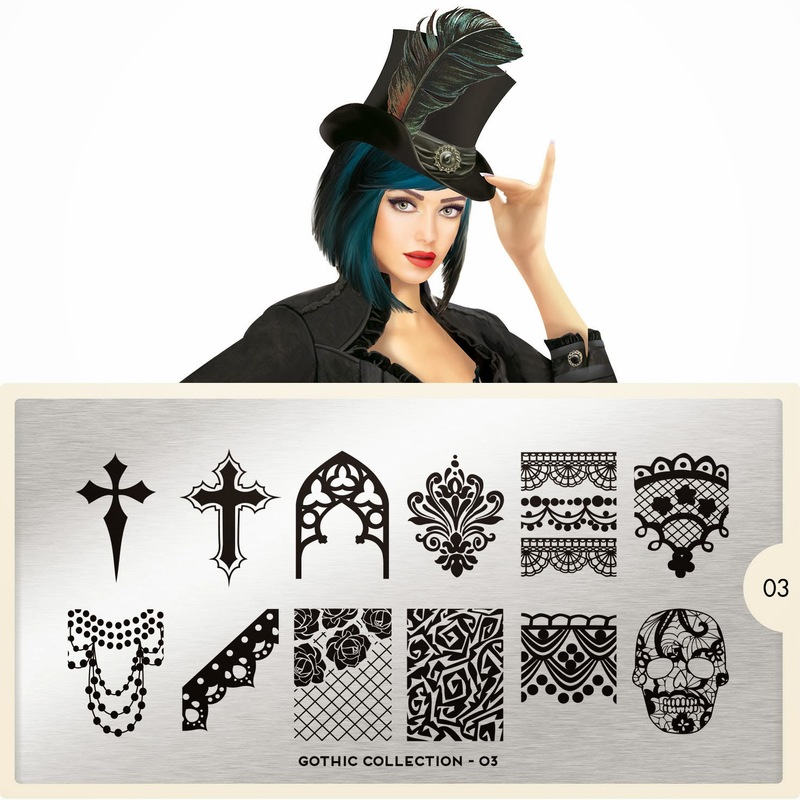 MoYou-London has just launched their Halloween collection for this year and it is called the Gothic collection. 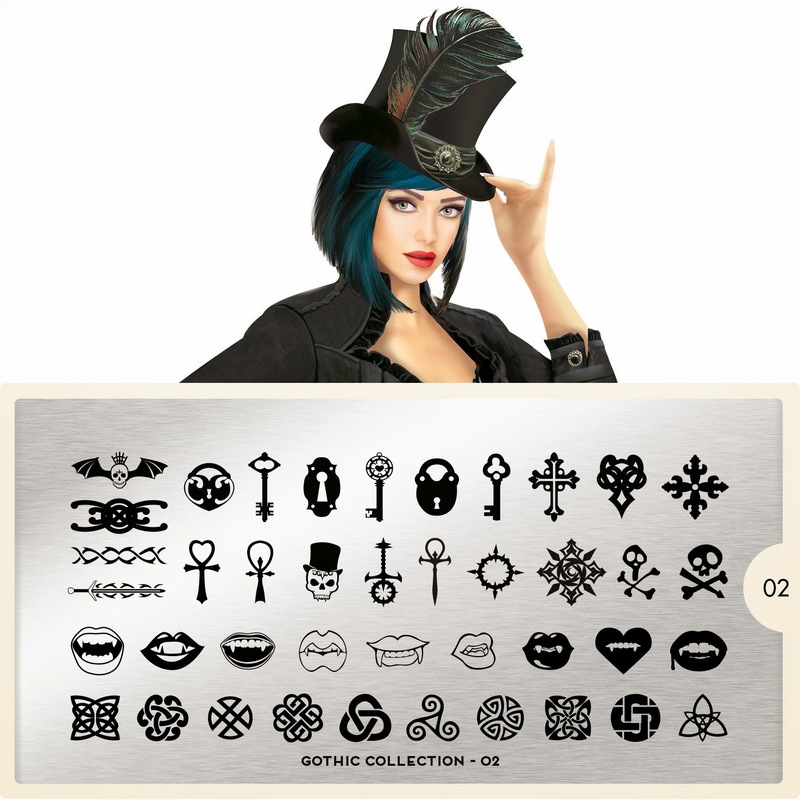 The collection has an array of Halloween designs for nails and gGothicnail patterns. The most famous are always the black bats for nails or the black Halloween cats and moons or the traditional Halloween carved pumpkins. 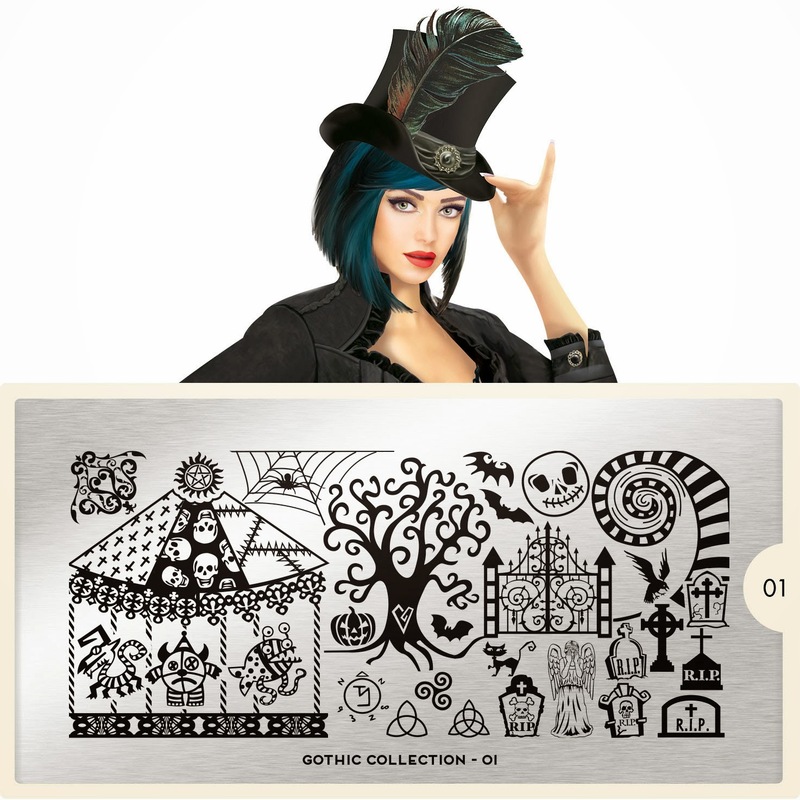 As always I love them all and I don't know if I can chose one favorite Halloween stamping plate. 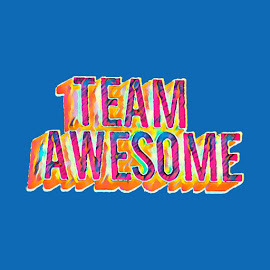 And you? What do you like best? Halloween nails with bats or black cats ? 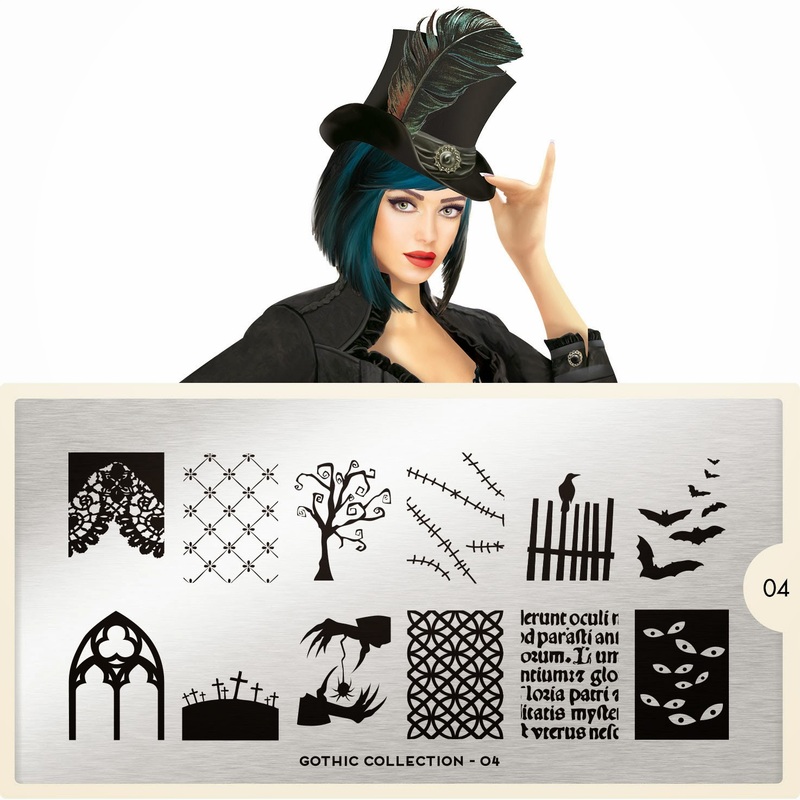 Check out all the 4 new Halloween stamping designs and ideas. These one is so me :) But no idea how to work with plates didn't manage it jet.